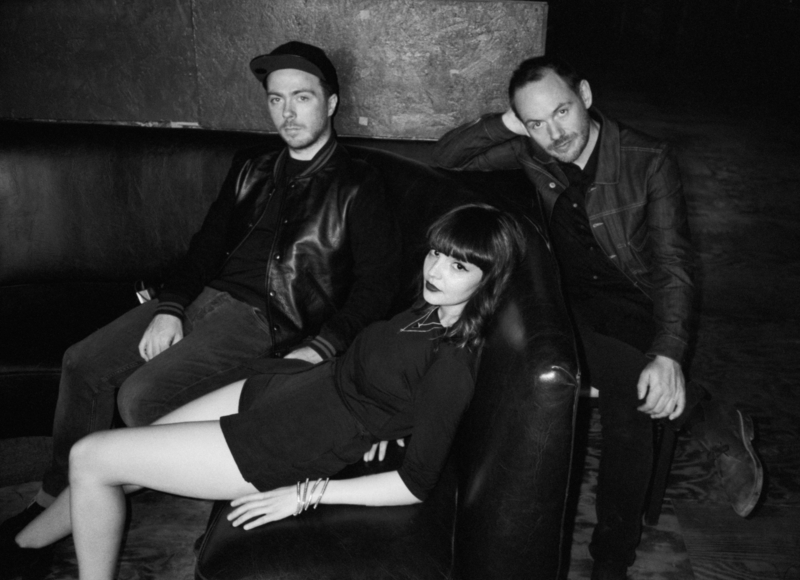 Chvrches are a Scottish synth-pop band, consisting of Lauren Mayberry, Iain Cook, and Martin Doherty. 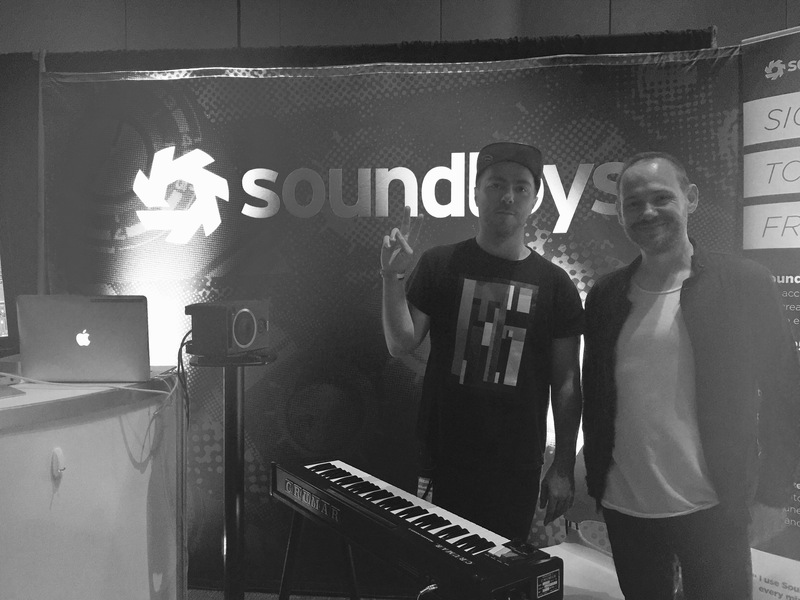 Their songs are relatable, complex, and honest, and their sound fuses elements of indie-pop and EDM anthems. Their second studio album, Every Open Eye, was widely received on the global charts, and their third album is slated for release this May.